The City of Cambridge Brass Band is a registered charity and aims to support local community events, causes and charities by putting on fundraiser concerts or playing for your own event. Band members provide their time free of charge but we need your support to cover running costs, instruments and music purchase. We aim to provide great music at as low a cost as possible, even free of charge where possible, to the organisations we support. 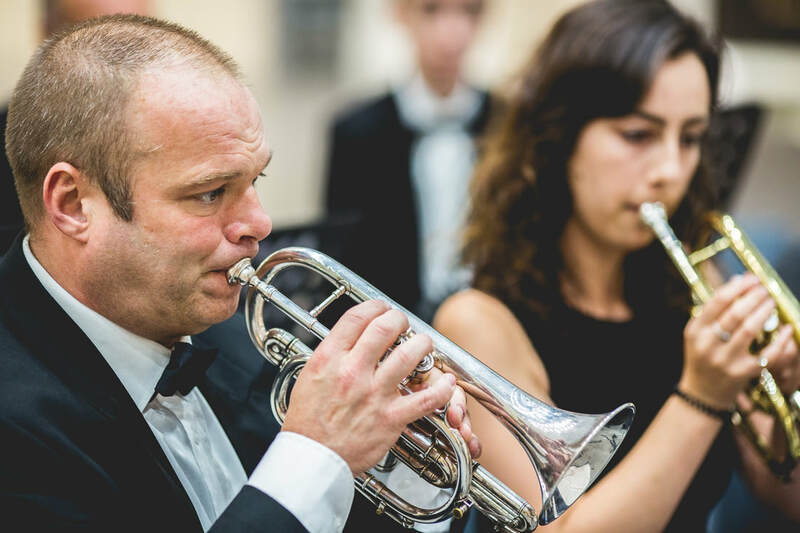 Music has the rare ability to bring communities together and British brass bands have always played this important role throughout their history. We also have a dynamic and growing Youth Academy, aimed at supporting talented young brass players to develop their craft at a time when music funding in schools is increasingly under threat. Please help us to continue these vital activities by making your donation here.